The Brisbane Golf Club played Indooroopilly Golf Club in round three of the 2016 Pennants Season and was unfortunately defeated 13.5 to 7.5 by the home team. Wins away in Division Two are critical to a season and Indooroopilly Golf Club are to be congratulated for bouncing back after their round one loss. Click here to see the Photo Album from round three of the 2016 Pennants Season. Whilst our boys experienced their toughest day of the season so far they did extremely well to outscore Indooroopilly Golf Club 21 to 20.5 in the home and away matches. 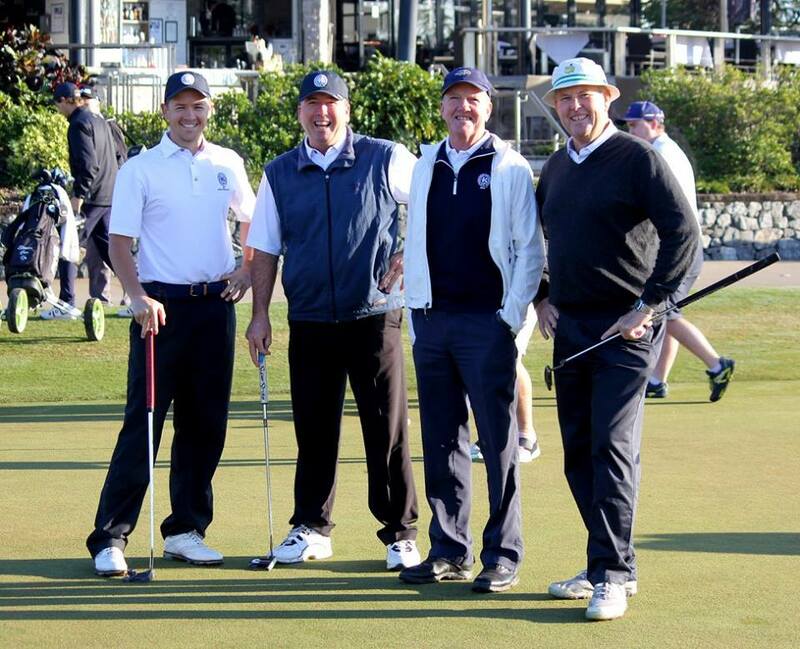 Additionally after three rounds, The Brisbane Golf Club sit on top of the table with Wynnum Golf Club on four points. Over the next two weeks The Brisbane Golf Club will play Wynnum Golf Club at home on August 7 and away on August 14 and these two matches will clearly define our season. Against Indooroopilly Golf Club our juniors welcomed Louis Dobbelaar for the first time who secured a valuable half point in his match with two birdies on 17 and 18. Zac Haplin remained undefeated after three rounds with another great win. Bailey Ittensohn, and Adam Sriwanichpoom were unlucky to not square their matches on 18 whilst Sam Slater again fought hard in his match but was unable to record a W.
The Opens started well across all 11 matches and their performance was significantly better than the 2-9 scoreboard suggests. Congratulations to debutant Steven Cox and also David Padayachee on their wins. David, like Zac Haplin in the juniors and Gary Brodie, Warwick Oxenford and Brett Kinnimont in the Masters, remains undefeated this year. Sam Howse also debuted for The Brisbane Golf Club and we look forward to his future performances in the navy blue. 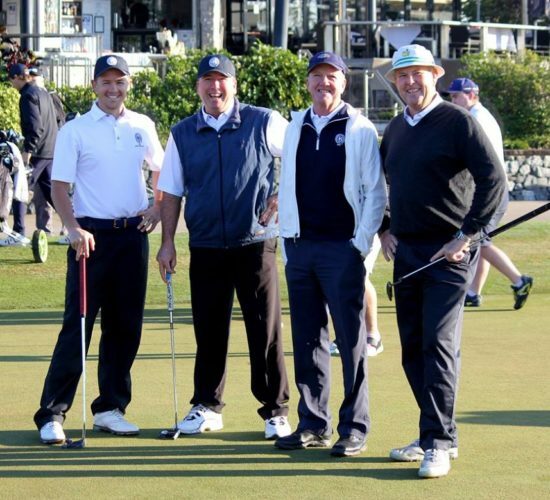 The Masters again were simply fantastic and have now secured 13 points out of a possible 15 points for the team following their 4 to 1 win over Indooroopilly Golf Club. The Masters not only remain undefeated but they are in an excellent position to win the Masters Trophy for the third year in a row. Congratulations to Gary, Warwick, Brett and Rob on their victories. We encourage Members to come out on Sunday to help support The Brisbane Golf Club in their ‘top of the table clash’ this week against Wynnum Golf Club at home. Both the Juniors and Opens will tee off at 7am. Once again team selections will be finalised early this week.